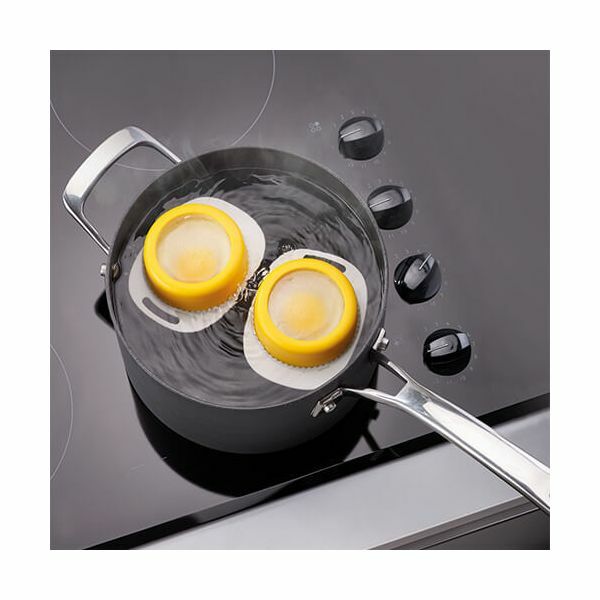 The Joseph Joseph PoachPod cooks poached eggs in water without the mess. 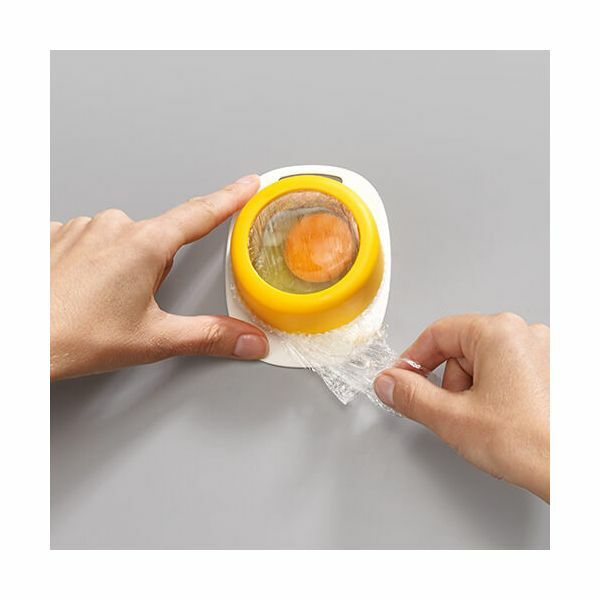 The two piece poacher opens up to allow a piece of plastic wrap or cling film to be placed over, the egg sits in the centre of the wrap creating a pouch, helped by replacing the top of the poacher. This method of preparing the egg allows herbs and spices to be added for a delicious alternative to traditional poached egg. 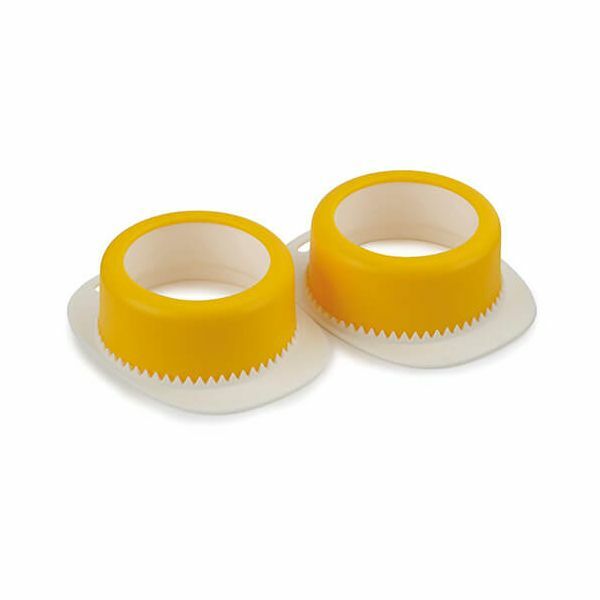 The PoachPod is BPA free and made from food safe materials. Dimensions 24.5 x 9.4 x 9.1cm.